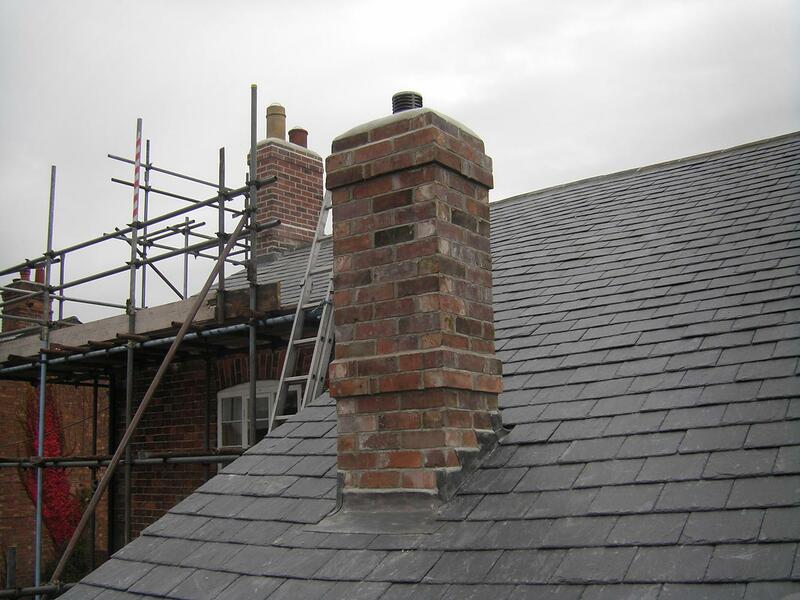 Rebuilding and repointing of chimney stacks and chimney pots is an important part of maintaining a property, water leaks can cause extensive damage, requiring major and expensive repairs. 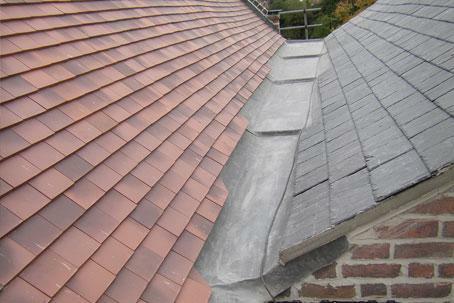 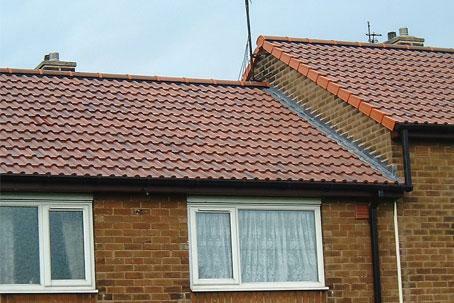 Roofs are constantly under attack by the UK weather with extremes of freezing and high temperatures, high winds and rain which can undermine your brickwork and mortar over time. 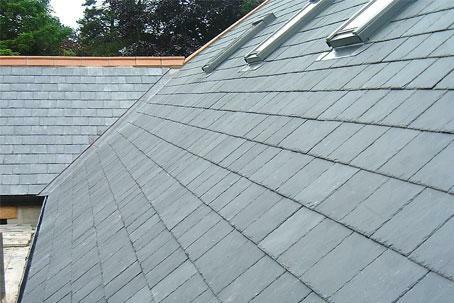 No one wants the collapse of chimney stack or leaking of water into your roof area, so it’s important to ensure these areas of the roof are properly maintained and fixed when a problem is first sighted. 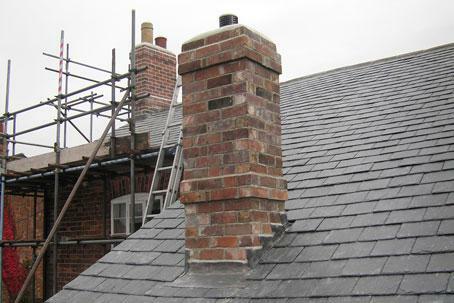 It is recommended that chimney stacks should be check on a regular basis, repointed at least every 30 years to keep your roof in tip top condition, water tight and safe.